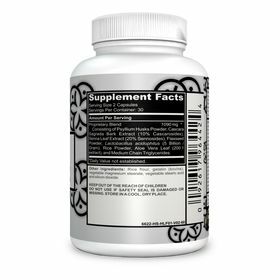 Herbal laxitive supplement. For occasional use only. Dietary supplement.